Today is the day the World Cup final will be played, let us preview the game. The final of the World Cup will be played at 4pm local time in Brazil. 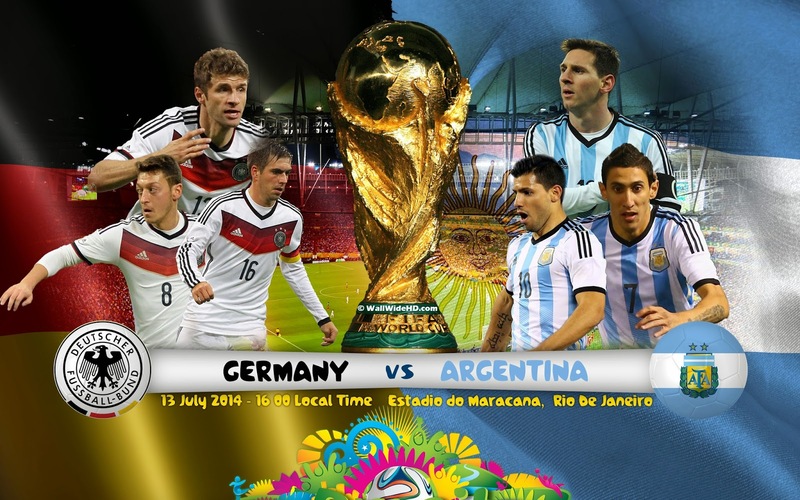 Germany and Argentina will face each other once again in the final. The last time was in 1990 with Germany winning 1-0. 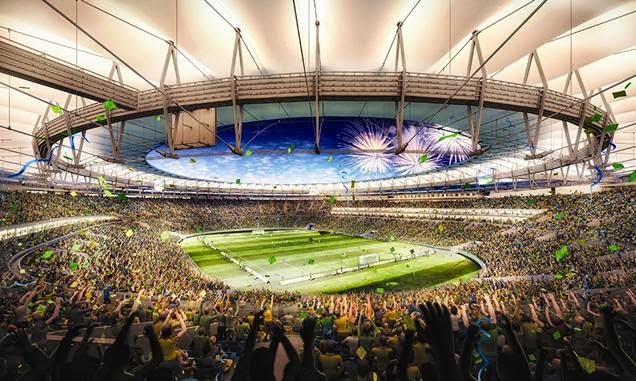 The match will be played at Estadio do Maracana in Rio de Janeiro, which has a capacity of 74,738 people. These two nations have faced each other twenty times, with Argentina having won nine of those matches, losing six and drawing five. Both teams have scored twenty eight goals in those twenty matches. This will be a final played by two colossus of world football. Last time they faced each other in a final, it was in 1990 and Germany would beat Maradona’s Argentina 1-0. Somehow I find it hard to believe that this game will end with the same result. I find that these two teams have the players to put on a classic final, and they will be expected to do so. The game could be a very defensive one, if it goes too long before a goal is scored. If any of the teams scores early the game will open and it will be one of those finals to be remembered. I think Germany is the favorite going in, but by a small percentage, they have played the most consistent football and have been able to score the most goals. Obviously beating Brazil 7-1 in the semifinal won’t hurt them and should give them the belief and motivation to play well against Argentina. Argentina has Messi, and that could be the difference maker in a game like this. While I think Germany is the superior team, anytime you walk on the field with Messi on your side you have a chance to win the game. The midfield will decide who the winner is, and Germany’s midfield is better than Argentina’s. 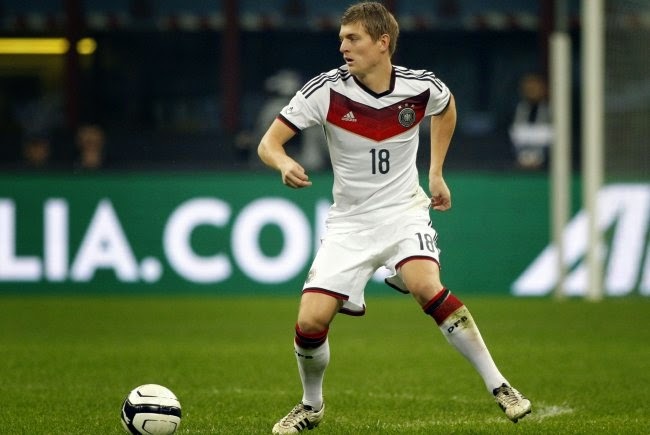 From Germany side my eyes will be on Kroos. He has been getting better as the tournament has moved along, and this will be a game where his play in the midfield will be decisive for Germany’s success in the game. For Argentina all eyes will be on Messi, who else could it be? He needs to have one of his greatest games ever in other to be able to surpass this incredible German side. Kempes & Maradona did it; can Messi follow in their footsteps? This could be the game that determines his legacy.